The hair is every woman’s crowning glory. Having enviable hair plays an important role in a woman’s self-confidence and self-esteem because it is what defines our appearance. Not only does it speak volumes of our age and style, but also our personality. Therefore, it is not unexpected that millions of dollars would be spent on hair care products and treatments each year by women alone, just to keep their hair in tiptop shape. However, these efforts could actually cause adverse effects to our hair, especially when done too frequently. 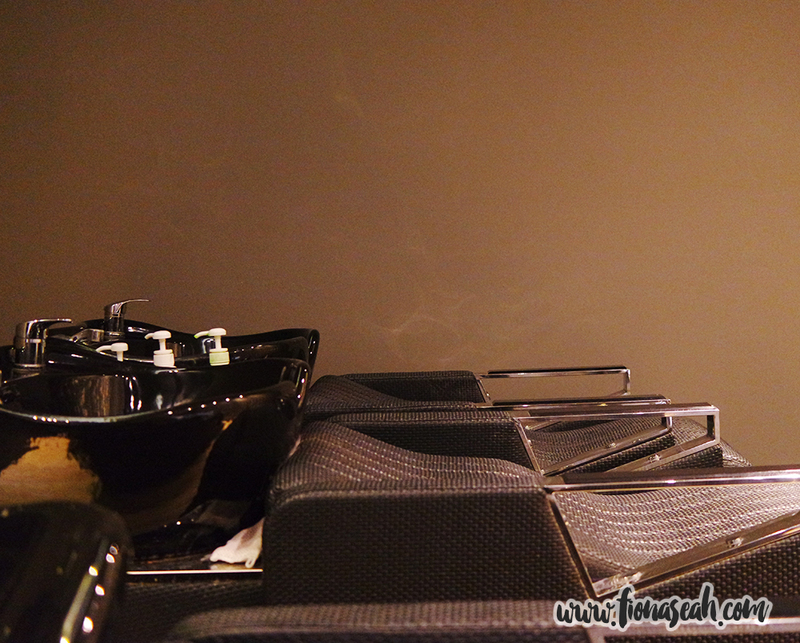 Hair dyeing, for instance, is one of the top culprits of thinning of hair. This problem is so common, it doesn’t just happen to post-menopausal women anymore as many youth today like myself are similarly affected. Growing up, I’ve always had fine and sparse hair on my scalp that break off every time I wash my hair or try to detangle them with my fingers. No matter how careful and gentle I am with them, my hairbrush would still end up laden with a chock-full of hair after every brush. It got worse since I had rebonded and coloured my hair (because vain) but I have tried reducing my hair dye use from twice to once a year. Still, the problem persists. It’s so annoying. Sometimes I’d get envious of people who sport intricate hairstyles (e.g. fringe braiding) because I obviously don’t have enough hair to do it! Pfft. I’d probably lose more hair in the process. Also, if you’ve read my other hair-related posts, you could probably recall my issue with bald spots as well. Although most of them have grown in, there are still visible patches if viewed from the top. Enjoying my TrichoTea (I made that up)! Didn’t take a picture of my scalp pre-treatment that day because my parting was going to be different later on, so no point la. But here you can clearly see my scalp and my receding hairline. It just gets worse with age! Perhaps this is a hereditary condition because the females in my household lose quite a bit of hair everyday too (though definitely not as substantial and alarming as I). But according to my trichologist, En En, from TK Trichokare, a healthy scalp is essential to having healthy hair. And in my case, my hair woes are largely due to my poor scalp health – not because of bad hygiene, but poor diet (too much spicy and fried food, as always) coupled with the use of unsuitable hair products, leading to clogged hair follicles and low hair density. 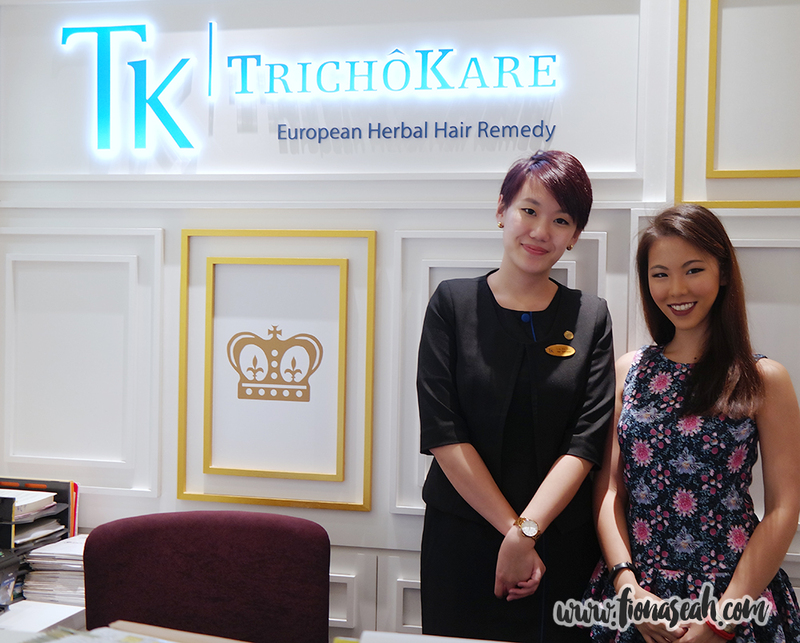 TK TrichoKare (pronounced as Try-ko-care) is the first ISO 9001 certified Trichological Centre that provides customized European Herbal Hair Remedies validated by certified Trichologists with products formulated by a professional herbalist. 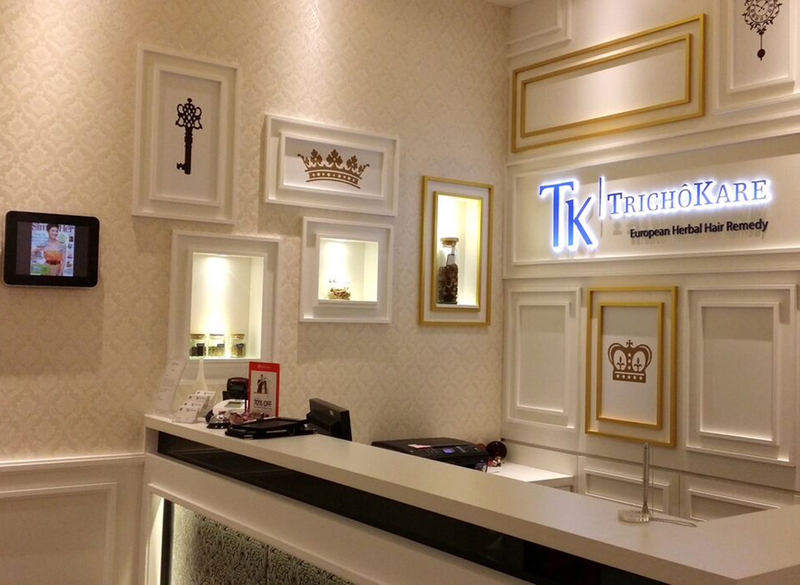 TrichoKare is founded by a Trichologist. The holistic hair and scalp centre looks into all hair & scalp problems. 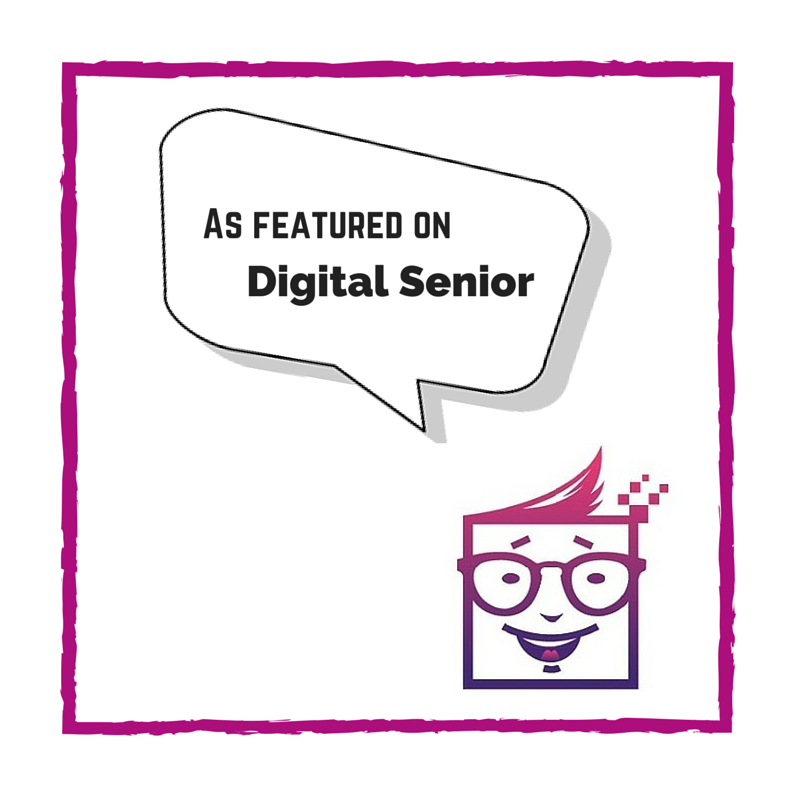 It has been in 12 years of service since passing the conformity assessment of providing consistent standard of commitment to its product and service quality. Other outlets are nex, Novena Square and The Clementi Mall. 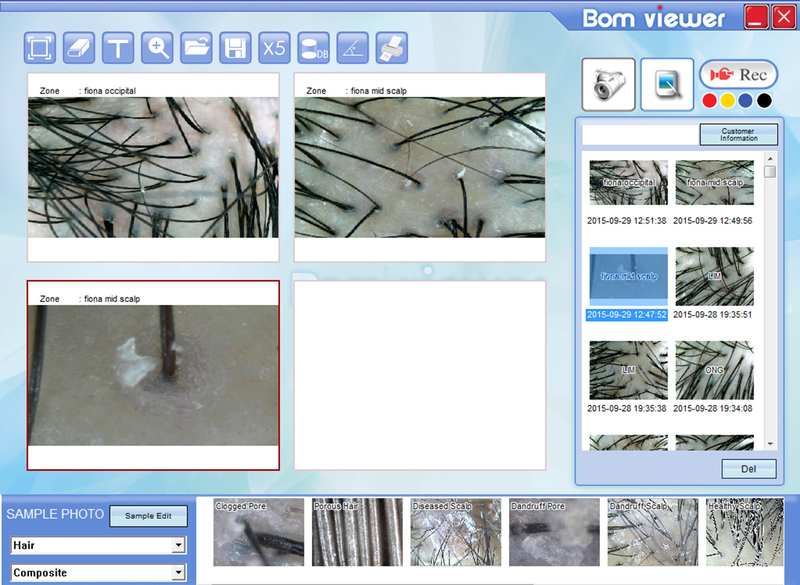 Even without En En telling me about my scalp condition, I was able see how terrible it was just by looking at the screen! 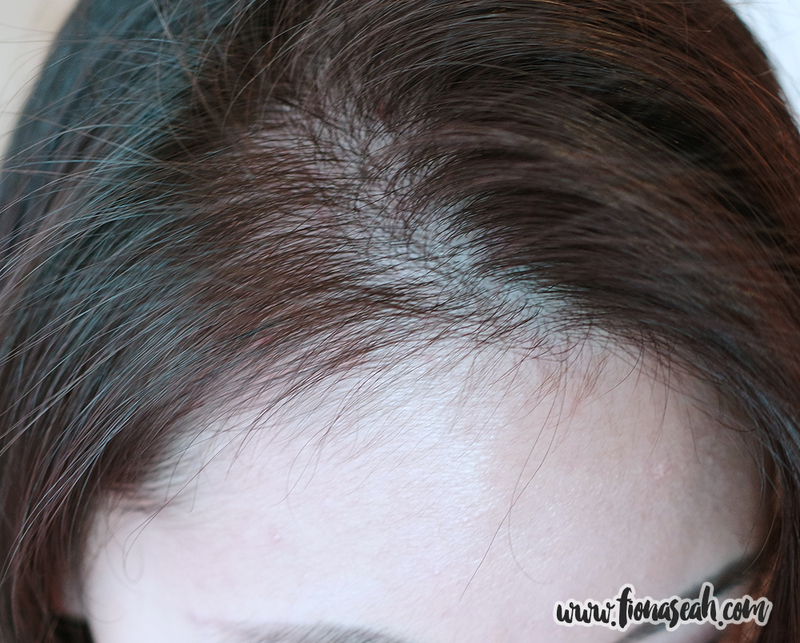 My scalp was red (a sign of sensitivity) and flaky (oil flakes apparently, not dandruff) and my abnormally thin hair scantily dispersed all over. Just look at the amount of space between two closest clusters of hair – it’s so bare, ‘think HDB can build a flat there la. 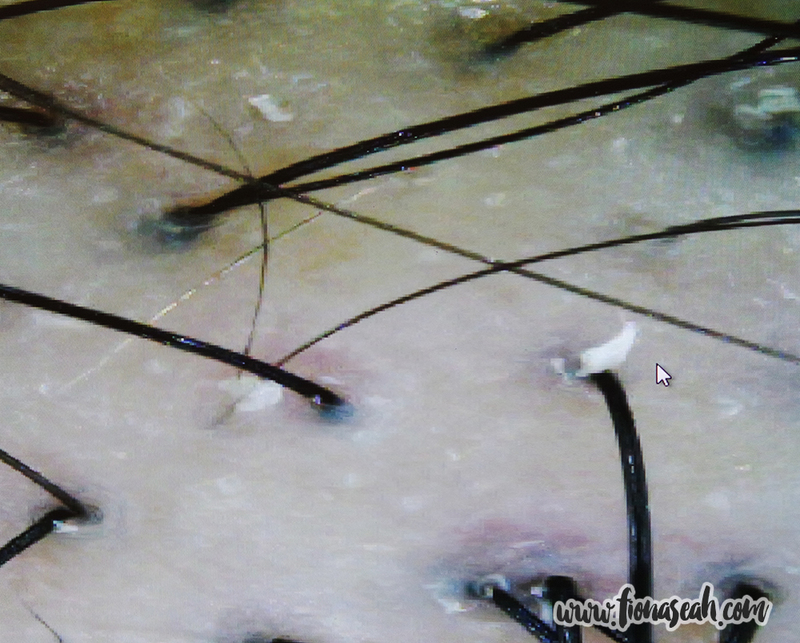 CLOSE UP: oil flakes (those white stuff) settled near the hair follicles. 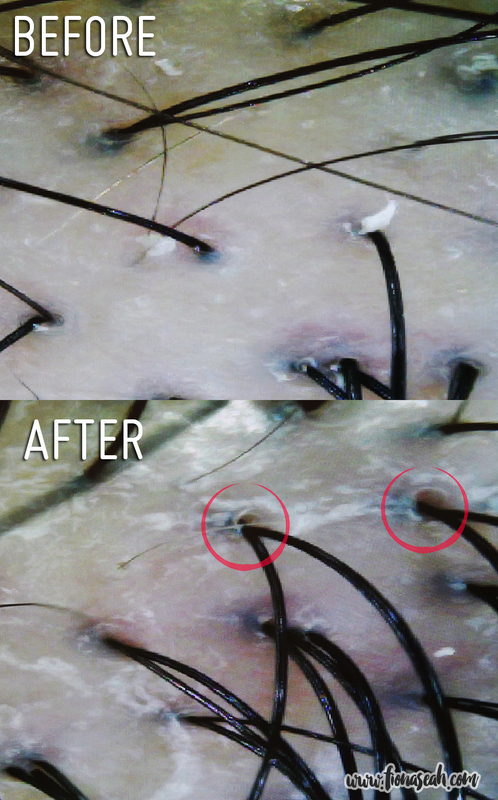 Oil flakes are formed when oil and dead skin cells accumulate under the scalp, causing a little blockage at the pore. The oil, being unable to pass through with ease, then clumps into flakes. 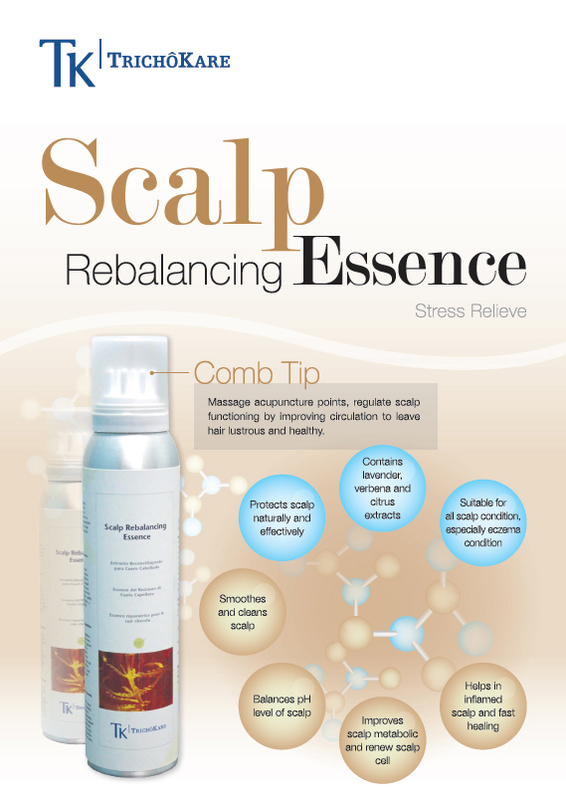 Hence, I was recommended the Scalp Rebalancing Treatment. 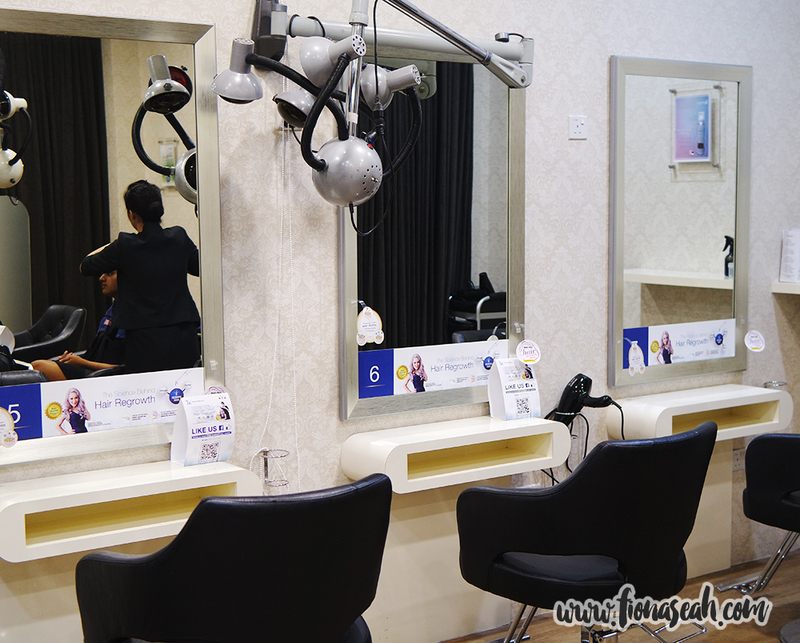 There are other treatments available at TrichoKare too (such as the Hair Fall Preventive System which fellow reviewer Xiaxue had) but obviously, I was given the one that best suited my scalp condition. 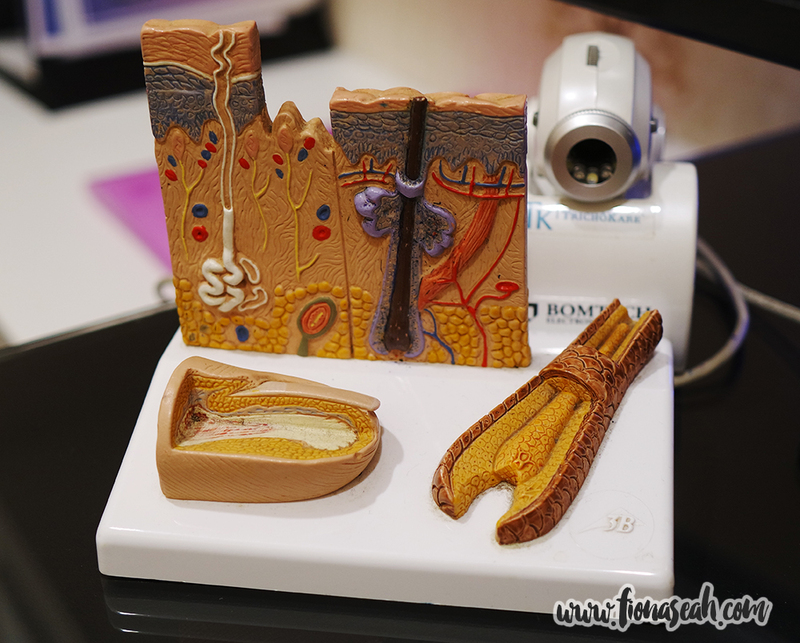 There are actually 3 segments to it – regulating, strengthening and densifying. As this was only a trial, I was only entitled to the first one. But boy oh boy, I still can’t wait to see what TrichoKare has in store for me! Comfy seats at the treatment corner. Xiaxue was everywhere! I was then promptly ushered to one of the seats at the treatment area. My trichologist subsequently came over to massage some sort of serum all over scalp. It had a very memorable scent – citrusy and tropical. She said it would leave a bit of a tingling sensation on my scalp. Fortunately I felt none of that! Following that, I was brought to the wash room to shampoo away the oil. The room was dimly-lit to create a relaxing atmosphere, making it even more challenging for my eyes to stay open (I had to for awhile to take some pictures). Apart from shampooing, my hair was also given some protein treatment! The professionalism of every staff who attended to me was impressive! They’d make it a point to keep me in the loop about whatever they were going to do so that I’d know what to expect. Throughout out hair washing session, not a single speck of water or foam landed on my face too! I was glad because my makeup normally wouldn’t survive past the hair wash haha. Once this step was completed, I was led back to my seat again to get my hair blow-dried! Before she went on to dry my hair, she disappeared somewhere briefly to get me what looked like a neck rest! Placing it around the back of neck and then covered it with the blue towel, it felt so warm and comforting in the cold room, and had a very familiar herbal smell. It was the smell of the TrichoTea I had in the consultation room earlier! I was told it contained some essential oil. What followed next was something I had never experienced before! The centre assistant proceeded to move a futuristic-looking equipment over my head. 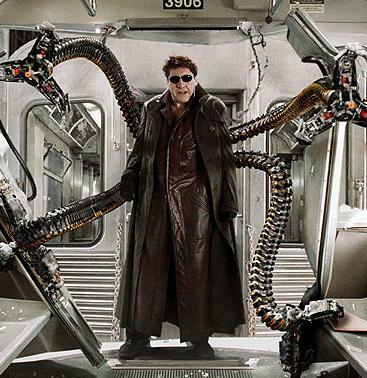 What I saw in the mirror reminded me of Doctor Octopus in the Spider-Man 2 movie (hahaha). Called the infrared lamps, they help to improve circulation in the scalp. It was left on above my head for a few minutes and it felt warm but still quite bearable. Finally, I was sent back to the consultation room to have a final scalp scan. What I saw totally left me in awe. 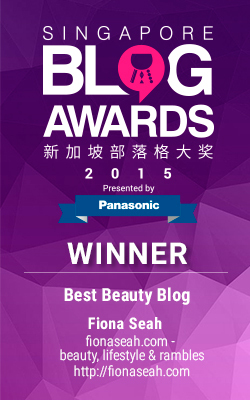 The results were truly unbelievable! My pores were VISIBLY dilated and free of clogged oil! 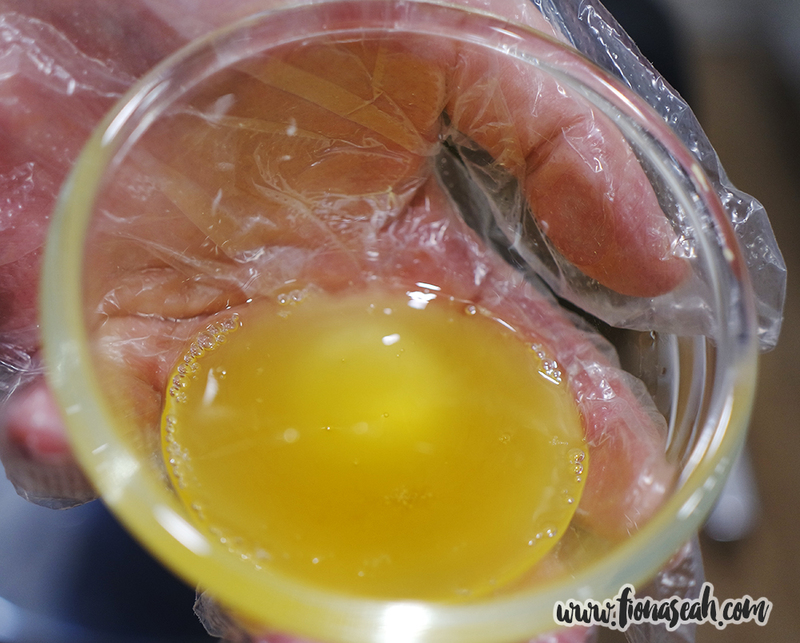 Those disgusting oil flakes had also lessened! GOSH. I honestly didn’t expect to see much results with just a single session. My trichologist had even advised me beforehand to go for more treatments because it wouldn’t be completely effective if I only did it once. But hey look, it did work! Or at least that was how I felt. Hahaha. Of course, the treatment that I went underwent only dealt with my scalp. The subsequent treatments will supposedly help tackle my hair loss problem. Nevertheless, I think this scalp treatment did help with my issue in one way or another because my hair REALLY doesn’t fall as much now. On that night of treatment, I counted – only 3 strands fell! What sorcery is this I cannot. Clean and greasy no more! In need of some professional help for your hair or scalp woes too? Great news! TK TrichoKare has kindly extended a special promotion to all my readers! 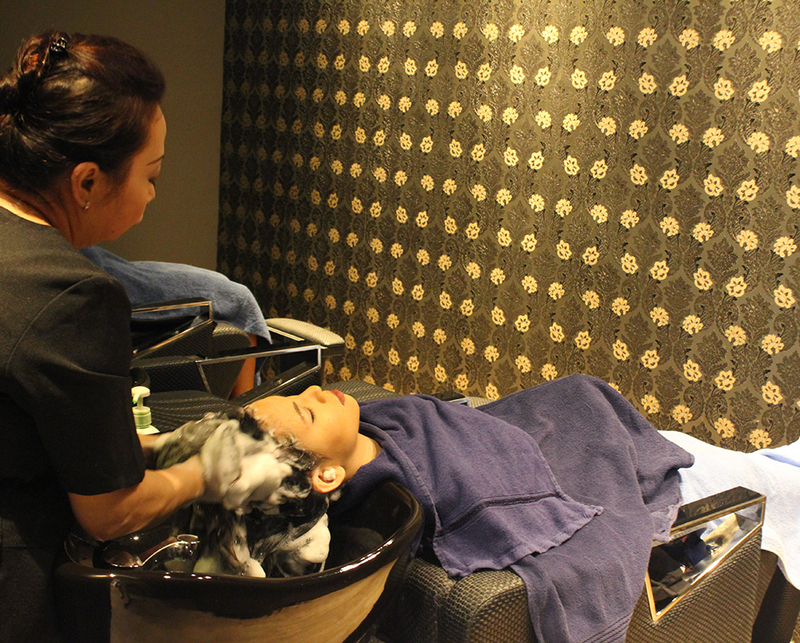 Get Hair Fall Preventive Treatment at only $59! Readers can register/get more info at Trichokare’s microsite by clicking here. What are your thoughts on TK TrichoKare? Share them with me in the comments below!